We live and conduct business in a modern era. 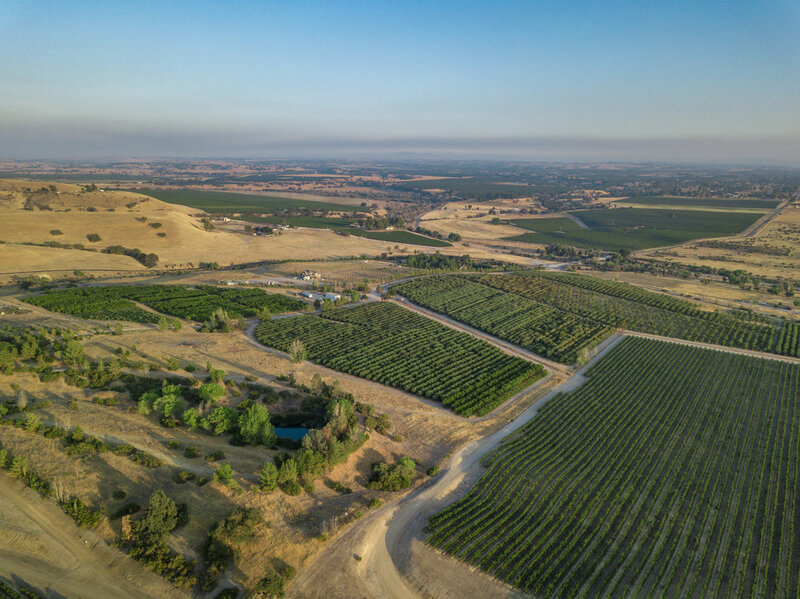 One of the most impressive technologies that has taken the industry by storm is aerial photography. Our FAA licensed drone pilot will capture images that will give any prospective home buyer reason to pause and admire your home. 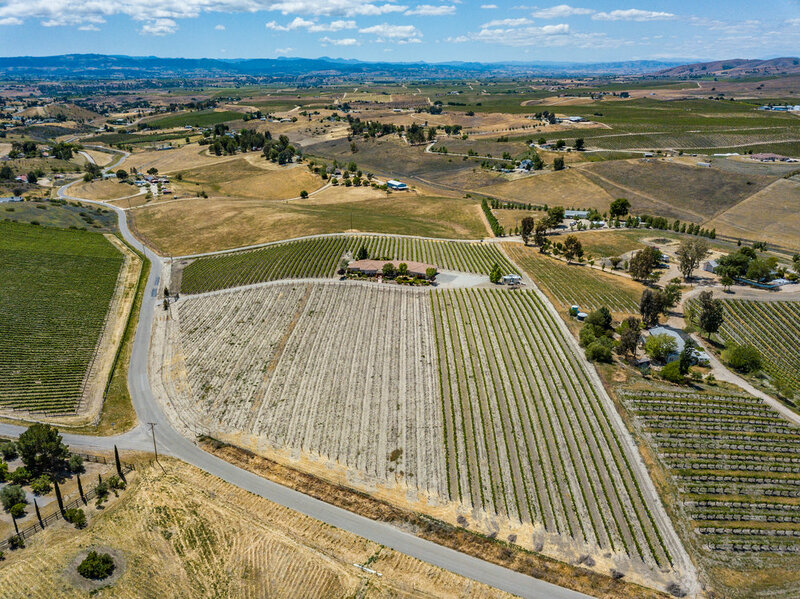 Not only are the images captured by drone technology impressive to behold, but they also give your potential buyer a sense of the area surrounding the home they will be living in. It’s the perfect way to impress with professionalism, sell the home, and sell the area where the home is located. 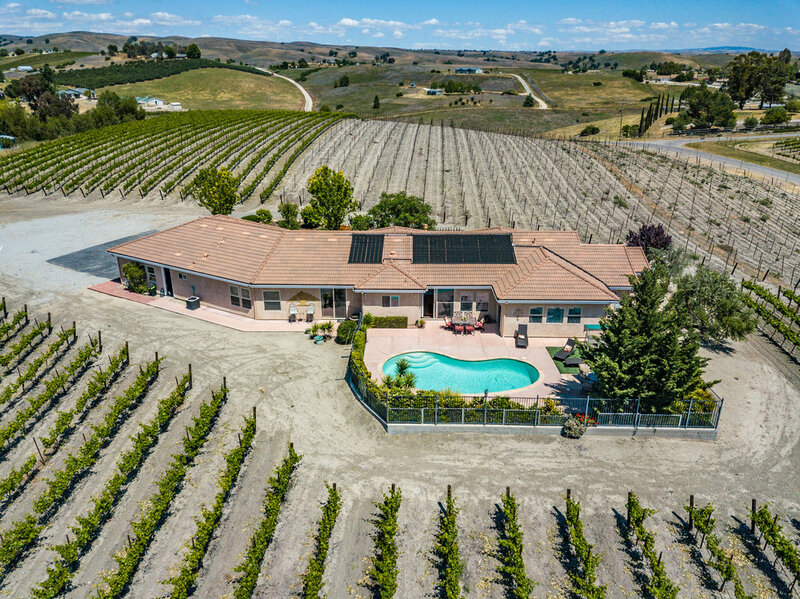 With aerial footage, buyers get to see the property in its entirety. Show off the home's incredible views, the spacious yard, proximity to the lake or golf course, and so much more. Aerial photos capture your home from a whole new angle, giving you the edge over regular photos. Aerial photos capture unique traits of your listing by going where regular cameras can't - over water, above trees, across from balconies, and more.